Every gentleman’s wardrobe should have some “must have” cosmetics that are essential if you want to be the real head turner. Groom yourself with some great grooming products to make you look good every time you step out.  Shop at Chemist-4-U- a UK based pharmacy, for special range of cosmetic from top brands like Brut, Elegant Touch, Cutex to complete your classic look. We have a wide collection of anti-perspirants, deos, splash-on lotions designed to make you feel-good, and smell-good. Visit our web store and take a look at exclusive collection of cosmetics and grooming products offered at incredible rates.